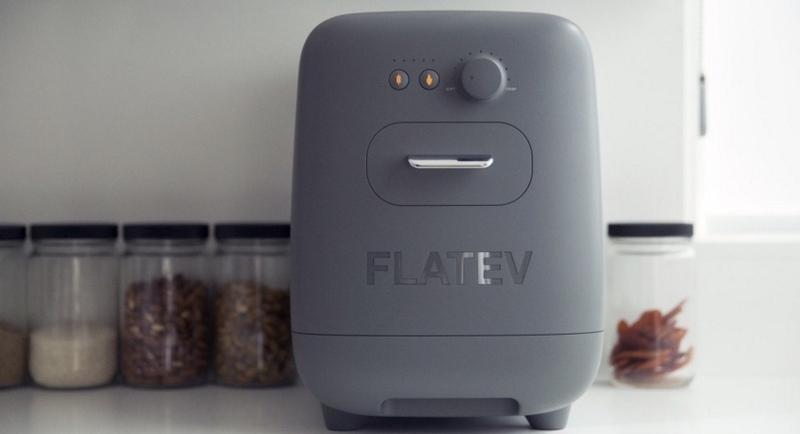 Yesterday at 15: 30 pm (Central European Time) a crowdfunding campaign for Flatev, an automated tortilla making machine, was launched on Kickstarter seeking $ 50’000. The campaign has kicked off successfully by accumulating $50'000 in three hours. Flatev is a revolutionary preparation system with compatible dough-capsules made out of fresh ingredients for quick and effortless preparation of tortillas and other flatbreads within 90 seconds. Each capsule consists of a blend of ingredients and is measured in a precise portion enough for one tortilla enabling the consumer to prepare enough portions to facilitate reduction in food wastage. As such, consumers can enjoy the food experience of fresh, hot and delicious tortillas any time with family, friends and co-workers. In order to finance the production of the Flatev and to keep up with their anticipated delivery time in August 2017, the Zurich based startup yesterday launched a crowdfunding campaign on Kickstarter to raise the funds to commence production. 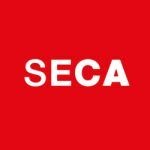 Within three hours, the campaign had already achieved its goal and has so far accumulated over $73'000, more than initially sought. The campaign will go on until 2nd June 2016.